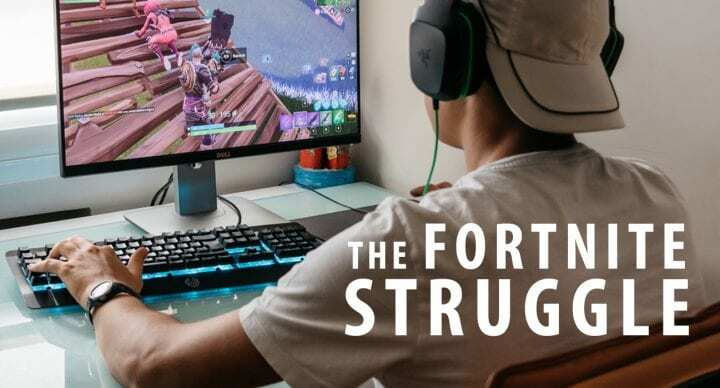 One of the most common concerns that I hear in the counseling office when meeting with teens and their parents is the struggle in regard to management of video games and screen time. Click here to read our 2018-2019 Winter Healing & Helping magazine. WLCFS-Christian Family Solutions provides professional Christian counseling services and care for seniors. Our counseling services are provided in person to individuals and families in our outpatient clinics and day treatment facilities, and are available via secure video to individuals and organizations worldwide. Our senior services are provided to adults in their homes and in our assisted living facilities. Our services are supported through the generosity of our donors. Our ultimate goal is to reflect the love of Jesus to those we serve, impacting them in this life and for eternity. We SERVE INDIVIDUALS in need. We are a partner and resource to the communities we serve, delivering healing, help, and hope. We SUPPORT OUR EMPLOYEES in their choice to grow in faith and serve others. We train, equip, and support them in a Christ-centered and professional environment. We are GOOD STEWARDS of our donors’ gifts. We honor God by making responsible business decisions and providing compassionate services. We are RESPONSIVE to the needs of our changing world. We use innovative, evidence-based methods and high standards of care to heal and help individuals.